A family reunion photography session on Seagrove Beach in Walton County, Florida. There were 8 different families for a total of 30 people. In order to make sure each family was able to get a variety of pictures, they booked two different photographers to shoot at the same time. 30A photographers Brittney and Kylie worked together on this Seagrove family photography session. Our team is ready to work with your family! 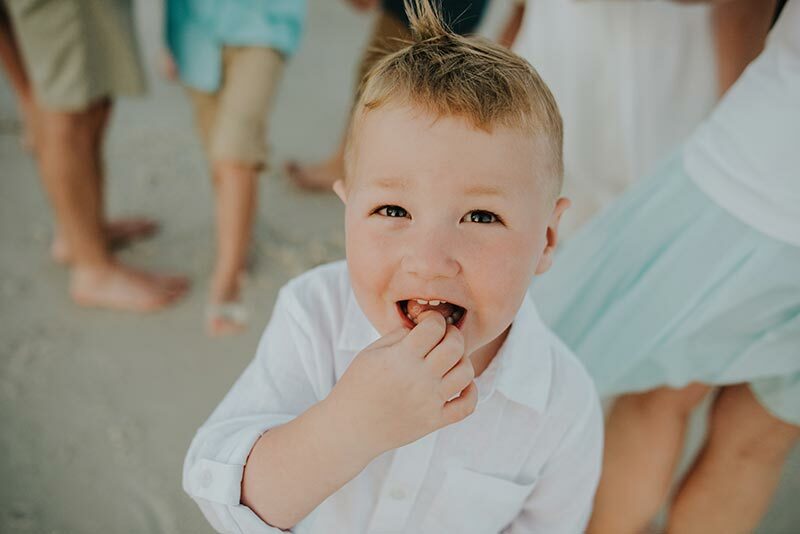 Schedule your 30A or Seagrove Beach family photography session by clicking this link.